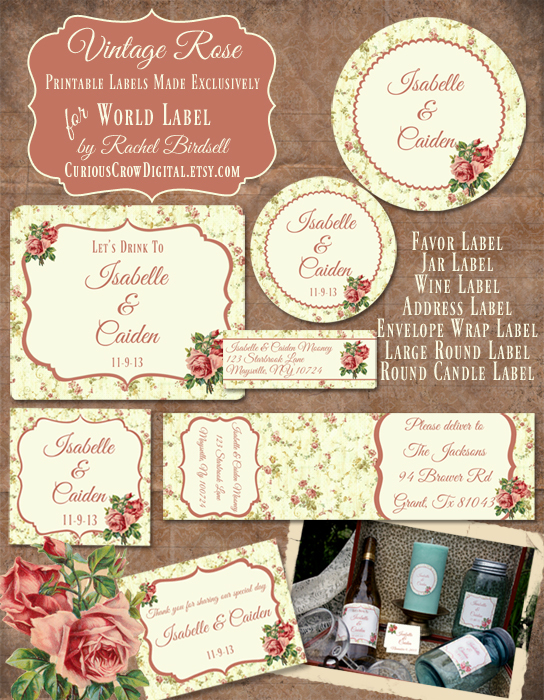 These free gorgeous vintage rose labels in editable PDF templates are designed by Rachel Birdsell of CuriousCrowDigital. 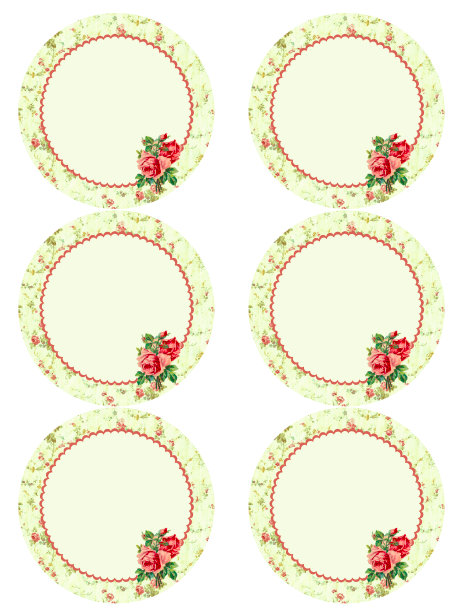 Use them for your wedding labels, favor labels, even organizing your pantry. 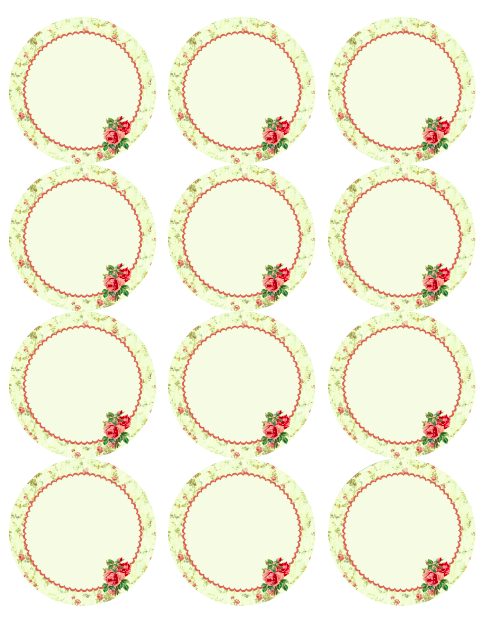 Included are address labels, wine label size, round labels, a envelope wrap label and more. 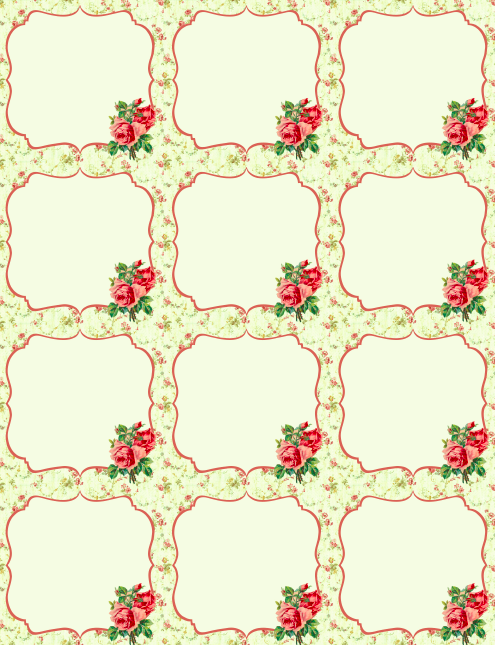 Start downloading now and enjoy there rose themed vintage labels. 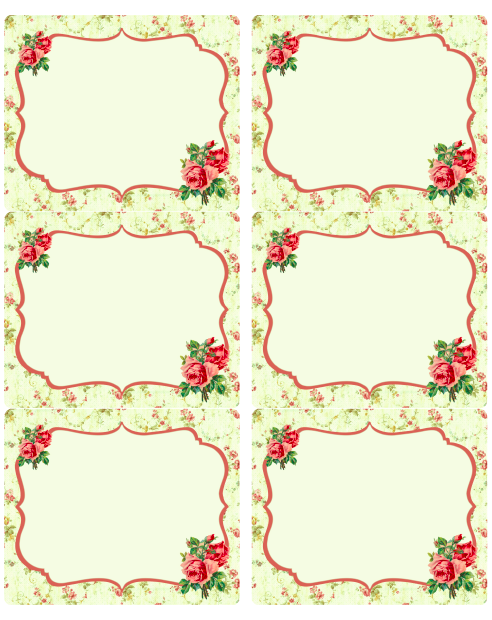 To change fonts: type, size or color, (as well as bold, italics, etc.) select Control +E if you’re using a PC or Command + E on a Mac. A toolbar will appear giving you additional text properties. Select “More” in the font properties toolbar for paragraph alignment and more. 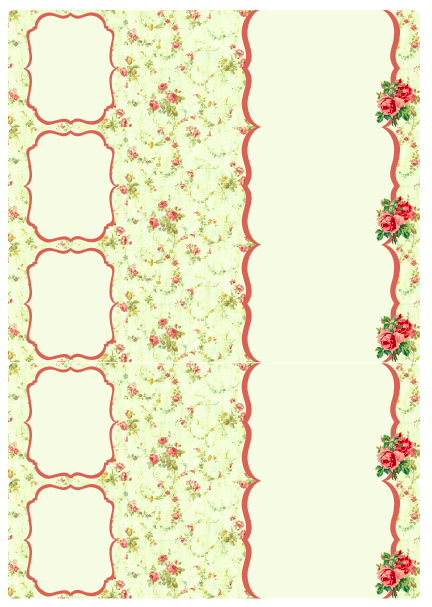 This entry was posted in Label Design, Labels & Printing and tagged envelope wrap labels, favor labels, flavor labels, free label printables, free label templates, free printable labels, label printables, printable labels, rose labels, round labels, vintage labels, wedding label templates, wine labels on August 11, 2013 by wlmanager. Con Adobe reader, sí son editables! Very pretty. 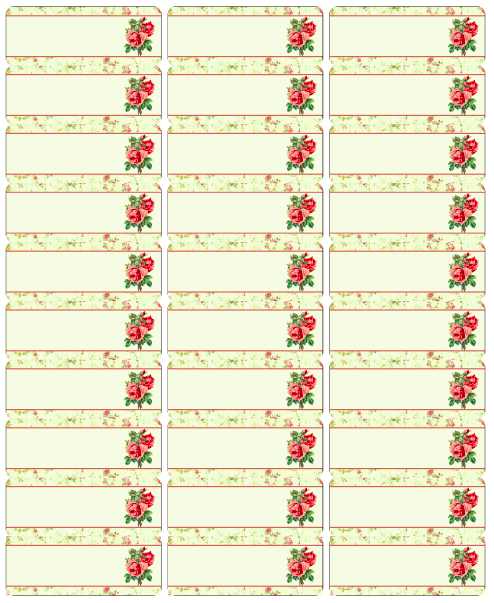 I was looking for something to use for labels on my genealogy work. These fit the bill. thanks so much. 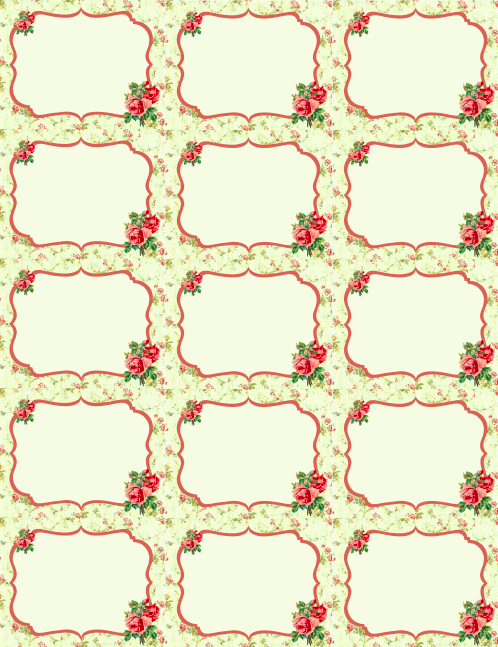 Beautiful – I think I will use all of these in a mini album. Thank you! Thanks for the lovely roses ! I love it, thanks so much for sharing.